Coach JC has created 4 successful business brands and a successful personal brand. He has surrounded himself with a team that is responsible for helping hundreds of companies, business owners, and entrepreneurs WIN in business. Coach JC coaches companies of all sizes and entrepreneurs on how to turn your passion into profits. He shows you how to create the lifestyle business, create your business around the lifestyle you want to live so that you can have freedom to do what you desire to do more of. Coach JC believes that you should get coached by someone who has done it and is still doing it! Coach JC has been name 30 under 30 Entrepreneur of The Year, 40 under 40 Entrepreneur of The Year, Oklahoma Best of The Best, Tulsey’s Young Entrepreneur of The Year, and his companies have been named to the A-List for 8 consecutive years. 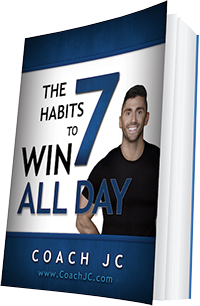 Coach JC is the creator of the Digital Marketing Agency, WIN ALL DAY, where his team coaches businesses and entrepreneurs on how to WIN in business. Let Coach JC and his WIN ALL DAY Social Media Marketing Agency team take over your social media and internet marketing so that you can build brand awareness, generate more leads and make more money? We are one of the fastest growing Digital Marketing Agencies in the nation and have used the power of social media to help businesses increase brand awareness, generate more leads, and increase the bottom line. A new study from Pew Research shows that out of the 64% of American adults who use Facebook, nearly half (30%) use the social network to keep up with news (Mashable, March 2014). 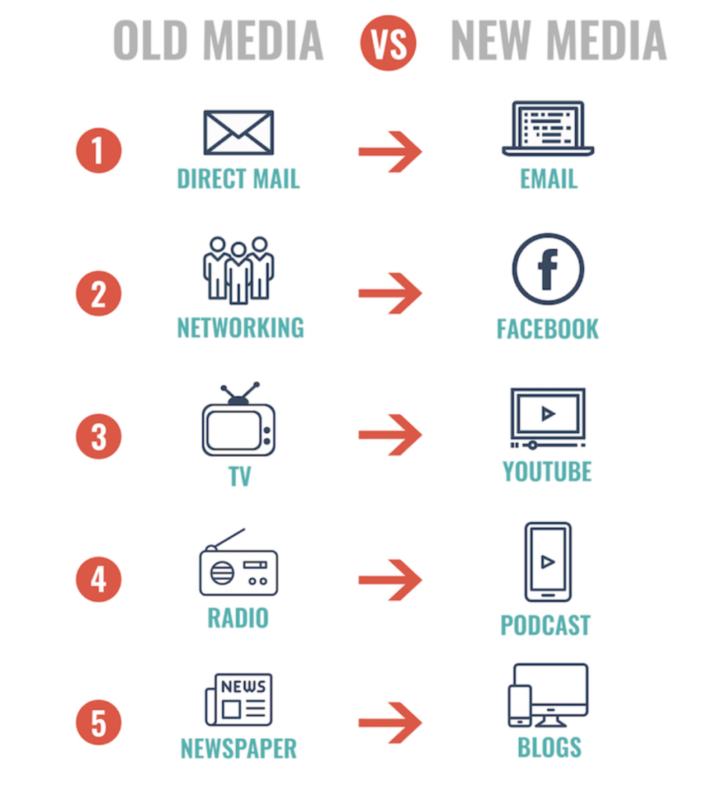 Social media has changed the way we get information, share information and most certainly market our businesses. New social media platforms are launching all the time and it can be overwhelming to businesses to figure out what platforms will work best for them. Your brand must be where your customers are and they are on social media! Our team will help you come up with a customized online social media plan and sales funnel to capture new customers, interact with current customers and create loyal, raving fans! Our team specializes in highly targeted Digital Marketing using social media ad campaigns and sales funnels that drive the customer to your company’s custom online funnel to capture their information. We then serve retargeting ads to these customers. 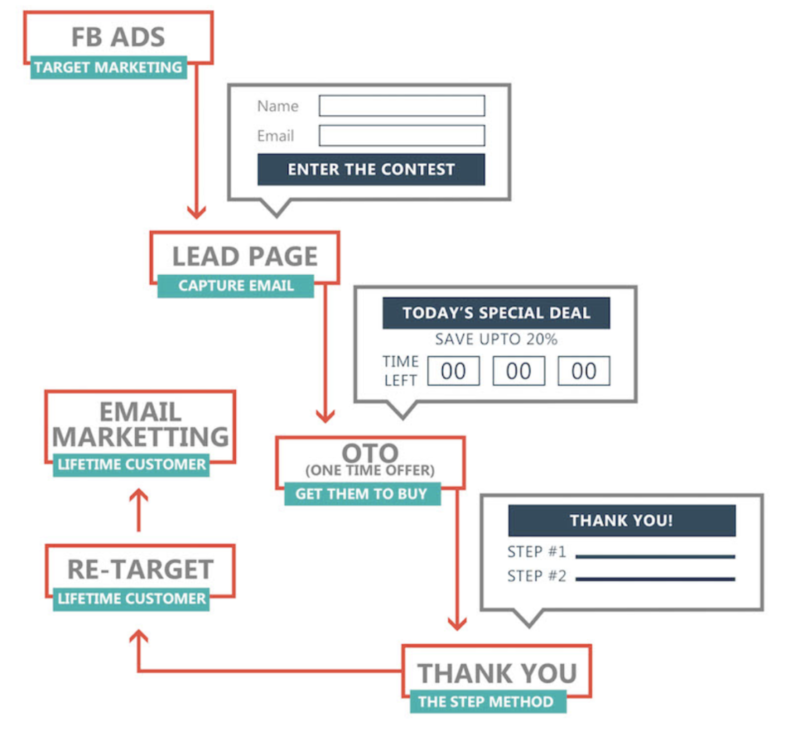 Here is a sample of what a Digital Marketing sales funnel, created by our team would look like. Let’s get started and WIN ALL DAY! Apply now for your FREE 15 minutes with Coach JC and his Social Media team. Looking for a business coach? Coach JC and the WIN ALL DAY Academy offers the world’s best business coaching experience.